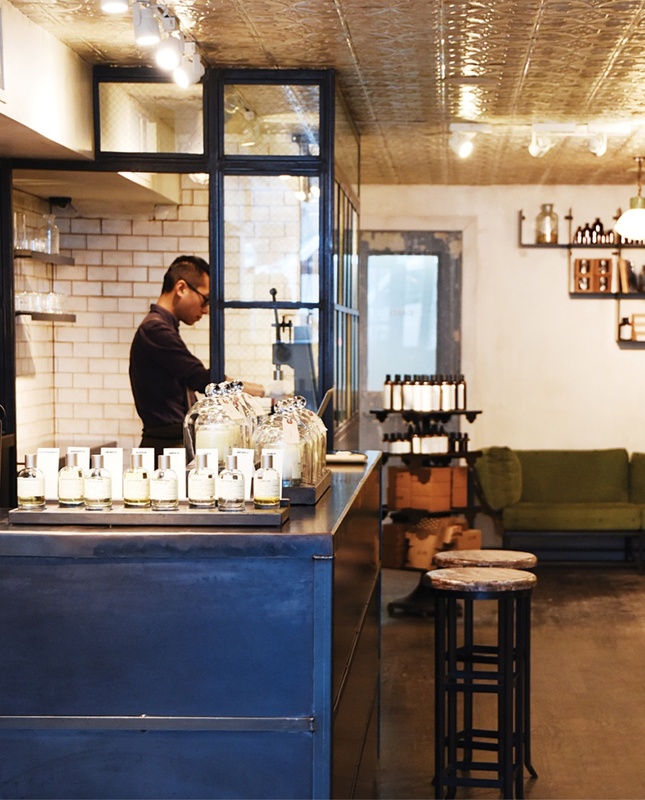 French for “The Lab,” New York–based Le Labo offers 16 tantalizing fragrances named for the dominant note—ranging from earthy santal to woodsy vetiver—and the total number of ingredients in the formula. Experiment until you find your favorite; then a rubber-gloved, beaker-wielding staffer will blend the concoction by hand and outfit your bottle with a customized label. Must-Buy: “Thé Noir 29” eau de parfum, $180 for 1.7 oz. 129 Newbury St., Boston, 857-263-7542, lelabofragrances.com. Don’t be fooled by colonial Drug’s low-key storefront: The Newton standout, which originally set up shop in Harvard Square more than 70 years ago, still delivers the goods, stocking well over a thousand fragrances and other must-have body products from hard-to-find brands including Ortigia and Castle Forbes. Must-Buy: Jean-Louis Scherrer eau du toilette, $65 for 1.7 oz. 350 Watertown St., Newton, 617-864-2222. The scent on your skin says just as much about your personality as the clothes on your back. So says longtime perfumer Neil Morris, who, after a consultation at his Back Bay studio, will pull from as many as 700 fragrances to craft your new signature aroma. He’ll even keep the formula on file for easy reordering. Must-Buy: Custom eau de parfum, starting at $475 for 2 oz. 221 Massachusetts Ave., Boston, 617-267-2315, neilmorrisfragrances.com. Launched some 25 years ago as an apothecary in Boston, this now-international retailer first won us over with its lush soaps and sugar scrubs. But don’t overlook its formidable line of fragrances, many of which take cues from delicious edibles and potables (think: Hesperides grapefruit, sweet fig apricot, and Japanese-inspired sake). No wonder the company’s cofounders recently opened a restaurant. Must-Buy: “Citron de Vigne” eau de parfum, $50 for 1 oz. 121 Newbury St., Boston, 617-421-1212, fresh.com. When you’re navigating the crowded halls of the Pru, the serene valleys of Provence couldn’t feel farther away. And yet, one step inside L’Occitane’s golden boutique is all it takes to put visions of La France front and center. Many of the retailer’s scents draw inspiration—and natural ingredients—from the French countryside, transporting wearers to the Mediterranean with aromas such as lavender and cade wood. 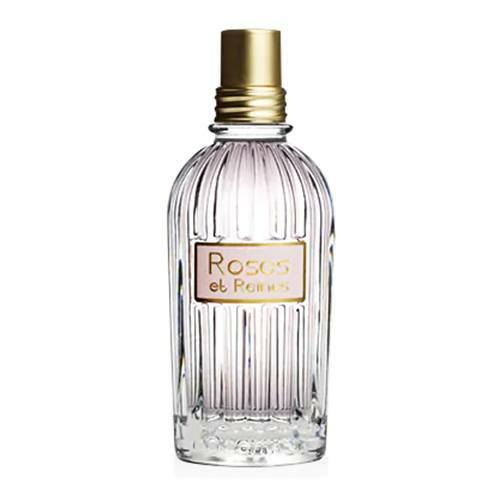 Must-Buy: “Roses et Reines” eau de toilette, $59 for 2.5 oz. Prudential Center, Boston, 617-536-4289, usa.loccitane.com.